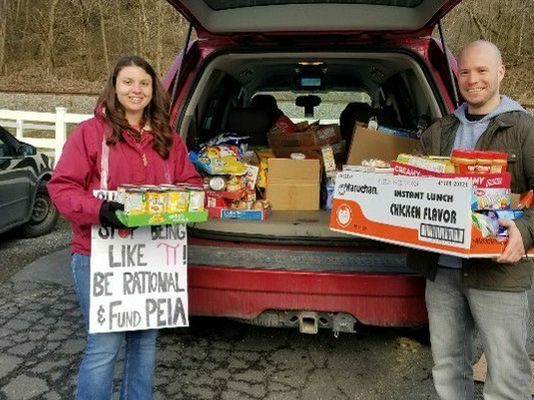 West Virginia teacher Kevin Green wants to make sure that none of his students go hungry just because he is on strike. Green, who teaches at River View High School in Bradshaw, was among 20,000 teachers across the state who walked out last week. He says he fully supports the strike — and his students. That’s why he spent Tuesday morning working on the McDowell County Blessings in a Backpack program. The program normally sends a backpack full of food home with students from low-income families to help ensure the kids get nourishment on the weekends. Green and about 30 teachers joined school board members, students and others who packed the bags for distribution to families of the needy. West Virginia Gov. Jim Justice says striking teachers will return to the classroom on Thursday, and he’s offering teachers and school service personnel a 5 percent pay raise in the first year. Many students rely on subsidized meals at school to meet minimum nutritional requirements. Jennifer Wood, spokeswoman for the state chapter of the American Federation of Teachers, said teachers across the state worked with local community groups, churches and food pantries to provide bags of food they sent home with students before the strike. And many teachers are continuing the effort during the strike, she said. Some in Marion County were delivering food packages to families door-to-door. Linda Vannest manages the cafeteria at Ripley Elementary School. In Jackson County, a “Snack Pack” program sends food home with kids on the weekend. The packs contain enough food for the kids, but not their entire families. Vannest said some kids are forced to hide the food in their rooms to make sure they get something to eat. 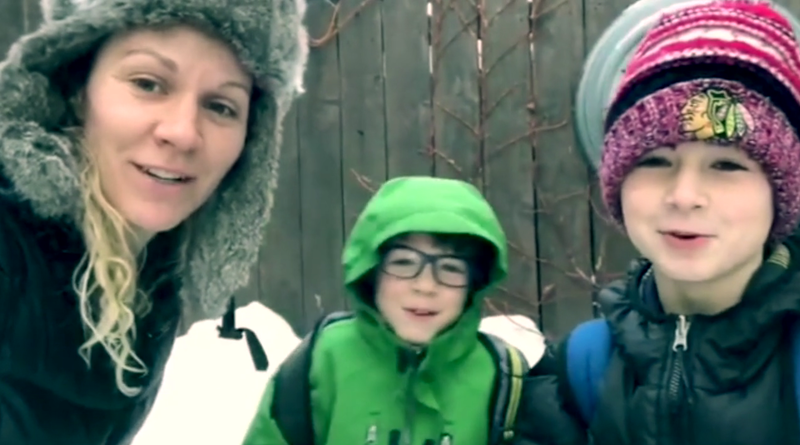 With the strike looming, teachers last Wednesday sent enough food for a week home with the needy kids. “When we knew we were going on strike we upped our game,” Vannest said. The teachers were gathering again Tuesday for new packs to be issued Wednesday. Donations from teachers and their supporters will pay for the food. Since the packs can’t be distributed to the kids at school, teachers will help deliver them to homes. “We don’t want these kids to suffer any more than they already do,” Vannest said.